Brock represents businesses, lenders, developers, and individuals in real estate transactions. His practice also includes Chapter 11, 7, and 13 bankruptcy, helping businesses navigate the process from initial filing to reorganization, and advising individuals facing bankruptcy on workouts and alternatives to filing. 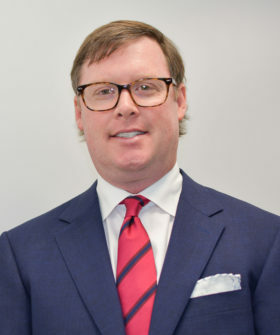 In addition to his bankruptcy and real estate practice, Brock aids individuals in forming business entities, prepares and negotiates contracts, and advises both individuals and entities on taxation issues. He also assists individuals with estate planning and asset protection.